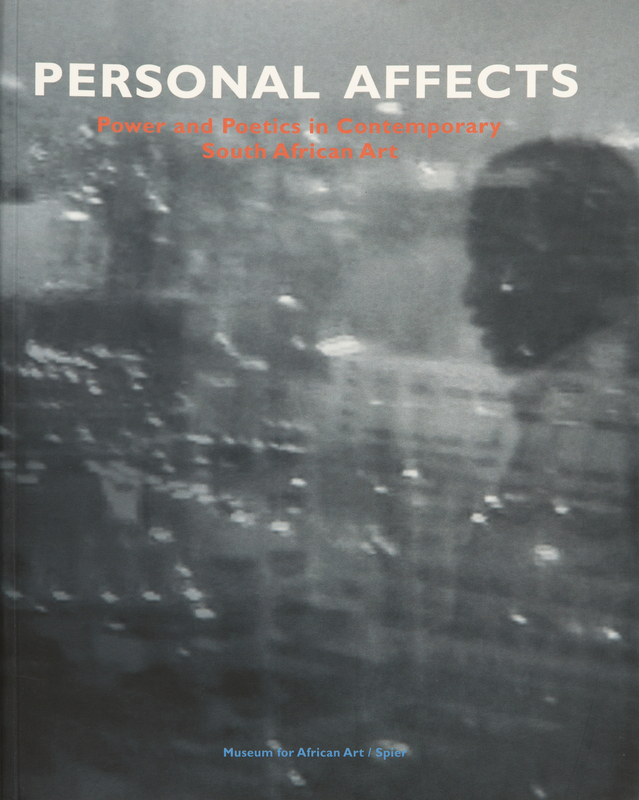 This catalogue in two volumes accompanied the South African group exhibition of the same title, which took place at the Museum for African Art and the Cathedral of St John the Divine in New York in September 2004. The exhibition featured recent and newly commissioned works by 17 artists: Jane Alexander, Wim Botha, Steven Cohen, Churchill Madikida, Mustafa Maluka, Thando Mama, Samson Mudzunga, Jay Pather, Johannes Phokela, Robin Rhode, Claudette Schreuders, Berni Searle, Doreen Southwood, Clive van den Berg, Minnette Vári, Diane Victor and Sandile Zulu. The first volume features images of works in process, accompanied by essays by Okwui Enwezor and Liese van der Watt and interviews with each of the artists by Tracy Murinik. The second volume features installation photographs and an essay by Steven Nelson.